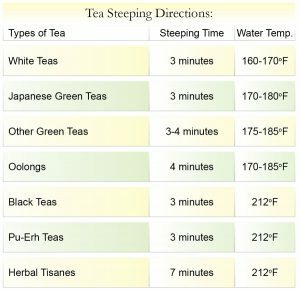 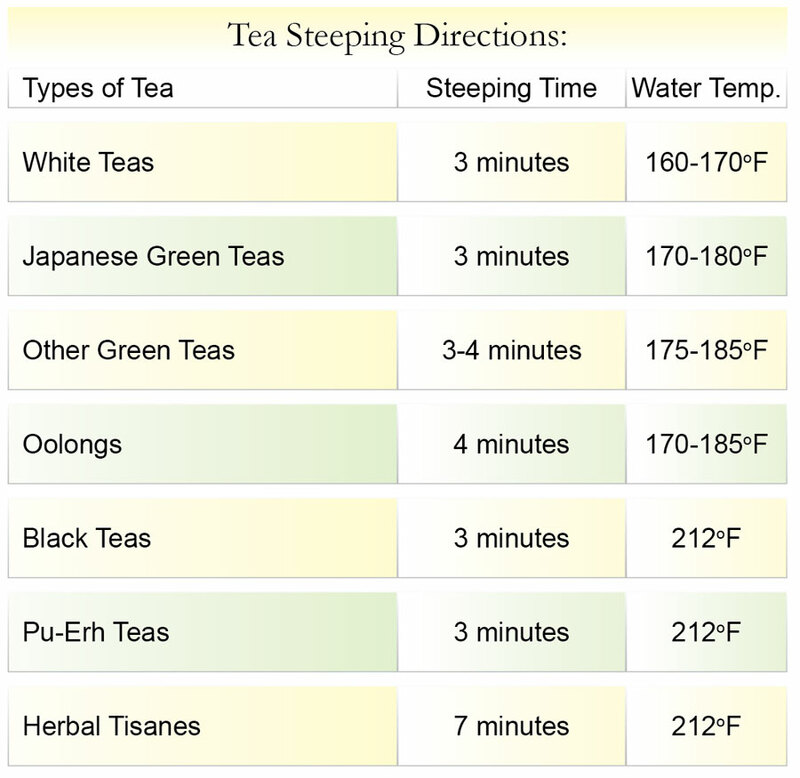 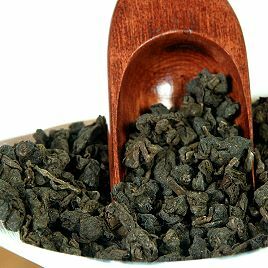 Ginseng Oolong Tea is a superior oolong tea are mixed with ginseng roots to produce a delicious tea that nourishes your body and replenishes your energy. 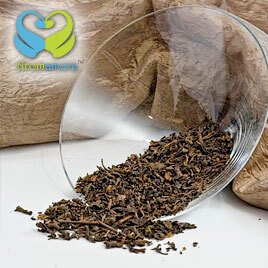 The oolong tea is rolled, and coated with powdered ginseng roots. 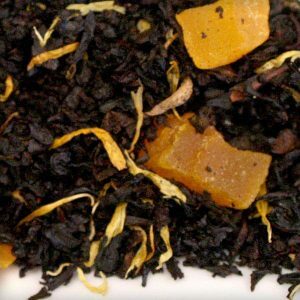 This tea has a rich crisp oolong taste with a strong pleasing ginseng candy aftertaste. 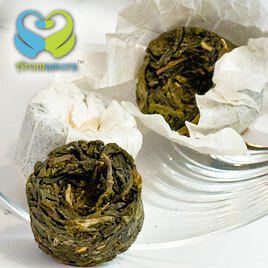 The aroma you get is very fragrant as the notes of the Tie Quan Yin Oolong with golden brown liquor color. 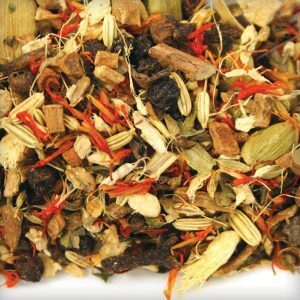 Ginseng is said to increase energy levels, help warm the stomach and aid in digestion, lowering of blood pressure and cholesterol levels, enhancing physical and mental endurance, and strengthening the body against fatigue and stress.